You are invited to join us on the trip of a lifetime to Greece! Dr. Jimmy Albright and the Missouri Western State University Alumni Association will travel to Greece and the Greek Islands for an 11 day tour. Three days will include a cruise. 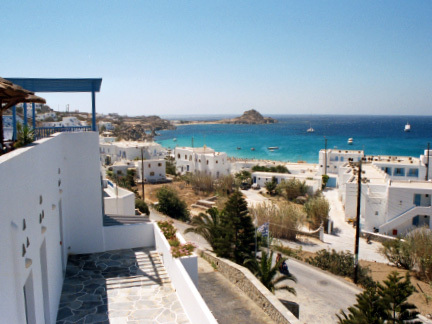 Follow in the footsteps of St. Paul as you travel through Greece and the Greek Islands. Retrace the roots of early Christianity through Ephesus, Patmos, Heraklion, Delphi and Corinth. This historical and spiritual tour will give you new perspective on the church as you learn about its earliest days and the lives of the first Christians. To Register: Please contact Colleen Kowich, Director of Alumni Relations at (816) 271-5650 or by email. 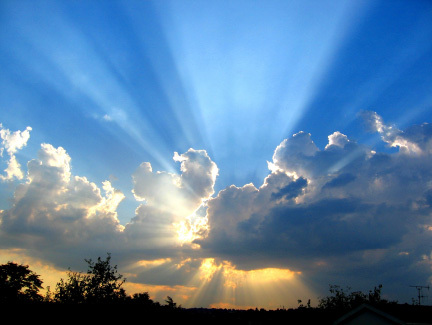 Depart for your transatlantic flight to Athens. Enjoy hot dinner and entertainment aboard the airplane. Arrive at Athens Airport. Meet and greet our representative and board the bus for transfer to Athens Center, where we will start immediately with our half day Athens City Tour – the birthplace of democracy. Including: Constitution Square (Syntagma), the House of Parliament, the memorial for the Unknown Soldier and the University, the Academy and the National Library. 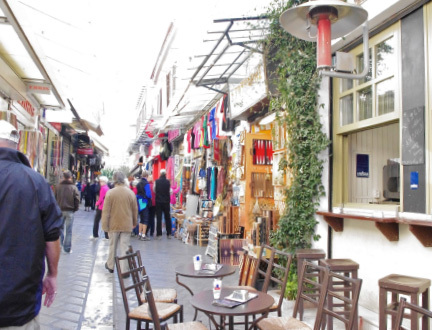 Driving down Herodes Atticus Street you will see the Avzones in their picturesque uniforms and the Presidential Palace. On your way to the Acropolis you will see the Panathenaic Stadium (where the first Olympic Games of the modern era were held in 1896), the temple of Olympia Zeus and Hadrian’s Arch. 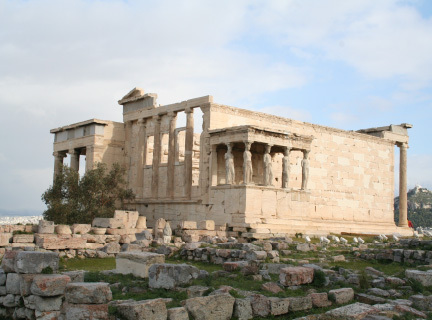 On the Acropolis mount, you will visit the architectural masterpieces of the Golden Age of Athens: The Propylee, the Temple of Athena Nike, the Erechtheion and finally the Parthenon – the monument which “puts order in the mind” and “is the harmony between matter and spirit.” We end the tour at your hotel. Remaining of the afternoon at leisure. Dinner and overnight at hotel in Athens. 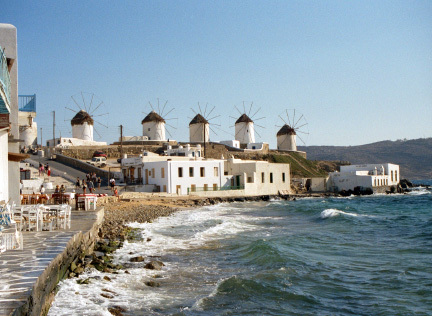 After breakfast transfer to the Port of Piraeus and embark on a three day cruise, sailing at about 11 a.m. At about 6 p.m. arrive at Port of Mykonos, famous for its nightlife and windmills. After purchasing a shuttle bus ticket (about 8 Euro, not included in trip cost), we will take a Private Guided Walking Tour. Stroll around the narrow stone-paved streets lined by cubic shite houses built in the Cycladic manner. Afterwards we can shop or enjoy a drink in one of the many waterfront cafes in “Little Venice,” About 10 p.m. depart Mykonos on the cruise ship. Early morning arrival in Kusadasi at about 7 a.m. Disembark, meet guide and bus for a Half Day Tour of Ephesus. 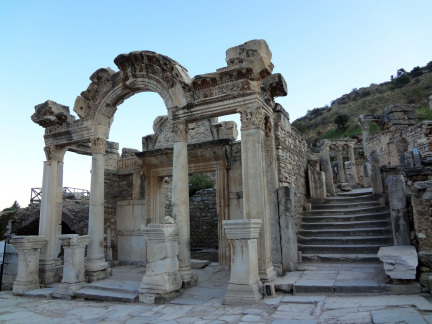 Tour the Greek, Roman and Byzantine ruins of Ephesus, one of the world’s finest archaeological sites. 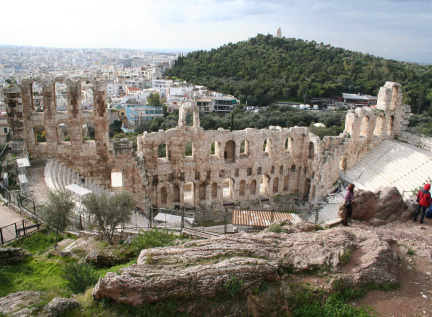 Walk through history along Marble Street lined with public buildings, the Arcadian Way, the splendid facade of the library of Celsus, the Baths of Scholastic, Hadrian’s Temple, and Temple of Artemis – one of the Seven Wonders in the Ancient World. Return to the ship by noon time and sail to Patmos. 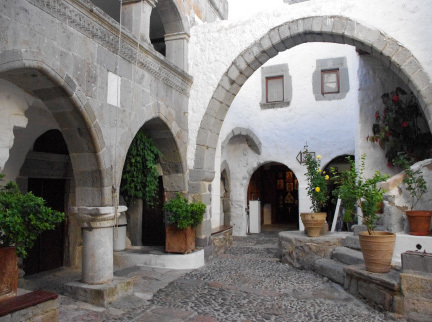 At about 4 p.m. arrive to the Island of Patmos; considered a holy island for the Christian religion. It was here in Patmos where John the Divine, while in exile, wrote the Apocalyptic Revelations, which constitute the last part of the New Testament. Disembark and meet with our guide and bus. The Half Day tour takes you to the monastery of St. John, which still keeps its character of a medieval fortress. Inside the walls you will be able to admire the Byzantine wealth of the Christian Orthodox religion while from its high ground you will have the most stunning panoramic view of the luminous sea. After the visit of St. John Monastery, we proceed to the Grotto – the Holy Cave of the Apocalypse where St. John is said to have had the vision of fire and brimstone and dictated the book of Revelation. 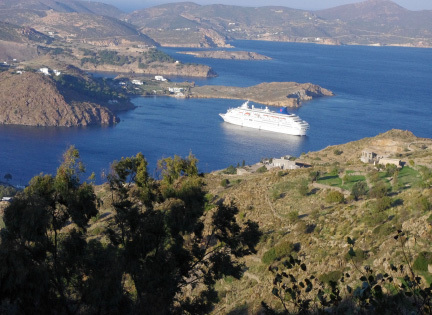 Return to the Port of Patmos – free time. Departure around 9 p.m. from Patmos. In the morning arrive at Heraklion, Crete where you can choose to visit the Minoan Palace of Knossos, home to king Minos and his legendary beast, the Minotaur. 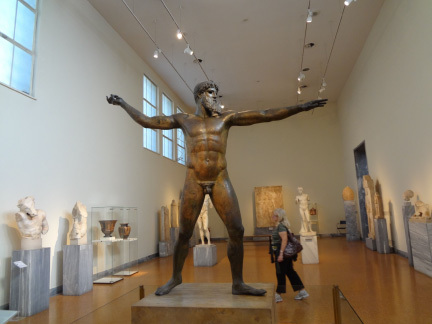 In the Archaeological Museum of Heraklion you can find the unbelievable works of art (pieces of sculpture and pottery, jewelry, arms, frescoes), that have been found in a number of Minoan sites all over Crete. 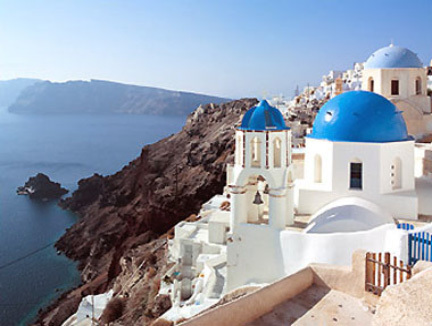 Then sail north to the isle of Santorini, the most breathtaking of all the Greek Islands. 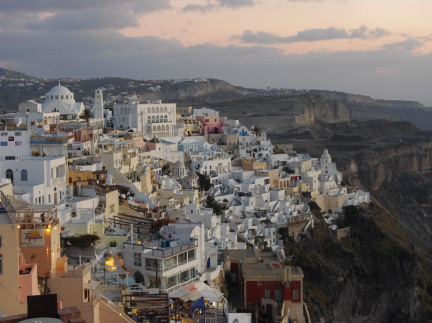 Santorini has a Mediterranean flair and is a famous vacation resort. Disembark the cruise ship, meet with our guide and start the Private Walking Tour of the town and its magnificent island views. Take the cable car up the mountain for an elevated view of the Mediterranean Sea and the Santorini Island (ticket cost of about 8 Euro is not included in the trip cost). Afterwards you will have free time to shop or enjoy the many stores and coffee shops. The ship departs in the evening fromt he port of Santorini. Arrive in Piraeus, Athens early in the morning after breakfast. Disembark and begin your journey in the mainland of Greece with the drive from Athens to Thessaloniki. On the way, view the famous Thermopylae Pass, the beautiful Valley of Tembi, the legendary mountain of Olympus and the Byzantine Castle of Platamonas. Arrive at Veria where you will viist the Bema of the apostle Paul. Continue to Thessaloniki, dinner and overnight. After a complimentary breakfast at the hotel, begin a full day excursion. In the morning – travel east by coach, pass Apollonia to arrive at Amphipolis and visit part of the extensive site, including the North Wall. See both Beta and Gamma gates, and the remains of Strymon Bridge. View the 4th Century B.C. Lion Statue that was prominent on the ancient Egnatian Way that St. Paul would have travelled. Afterwards, continue to the City of Kavala and stop nearby the harbor of Kavala (biblical Neapolis), St. Paul’s gateway to Europe – a busy port with striking castle and an imposing aqueduct built by Suleyman the Magnificent. 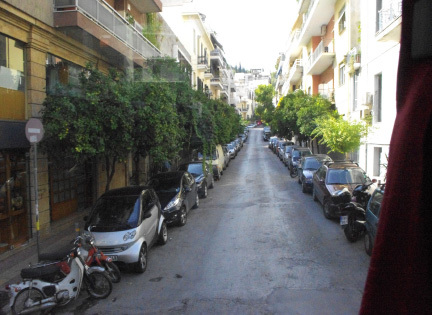 See the Greek Orthodox seaside church (Agia Sofia) that marks Paul’s landing spot. Lunch is on your own. In the afternoon our next stop will be Philippi, which had a spacious forum and Agora and a theatre, which is also a gladiator arena. Nearby there is a crypt, which has been honored since the fifth century as the place of St. Pauls’s first imprisonment, where Paul and Silas sang hymns and an earthquake set them free. Philippi is the place where the Apostle Paul arrived on the mainland of Europe in response to the vision of a Macedonian that he saw at Troas. Here in Philippi St. Paul first preached the Gospel in Europe. Visit Lydia Springs, the Baptismal Site. Outside the ancient city, the River Gangites still flows through quiet countryside, where St. Paul addressed his first European congregations and the business woman, Lydia – a “seller of purple,” who was the first to be baptized. There is a fine chapel commemorating this event. Return to Thessaloniki on the coastal road. Dinner and overnight at your hotel in Thessaloniki. In the morning, after breakfast, drive in Thessaloniki to see the landmark of the city, the White Tower, the Walls of the Byzantine Acropolis, the Roman Arch of Galerius and the Rotonda. Visit two of the city’s oldest and most admired Christian churches, the Basilicas of St. Demetrius and St. Sophia (Divine Wisdom). 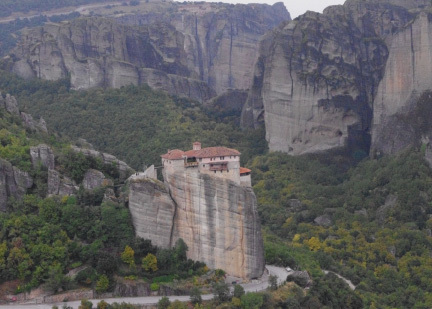 Continue to Kalambaka, where you visit one of the amazing Byzantine monasteries of Meteora, perched on top of gigantic rock pinnacles. Dinner and overnight in Kalambaka. 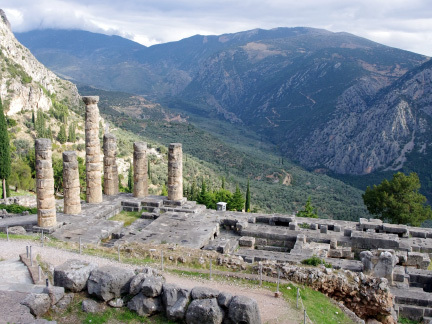 Travel to scenic Delphi, one of the most beautiful places on the face of the earth, which in antiquity was believed to be the “navel” (omphalos) of the world. 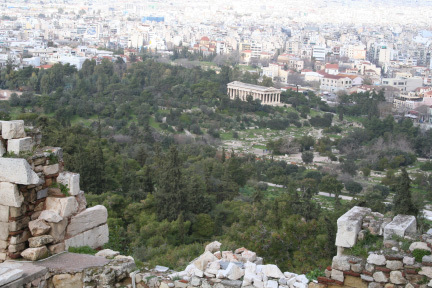 Walk on the Sacred Way to see the Athenian Treasury, the Temple of Apollo, where the oracle delivered her ambiguous prophecies and the Theater. 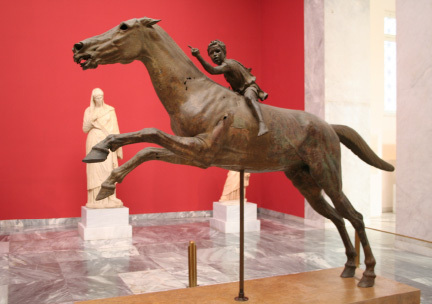 Also visit the Museum with its splendid collection of ancient works of art, including the Sphinx of the Naxians, the Silver Bull, the Column of Dancers, the “Omphalos” and the pride of the museum, the 5th century B.C. bronze “Charioteer.” Continue to Athens for dinner and overnight. 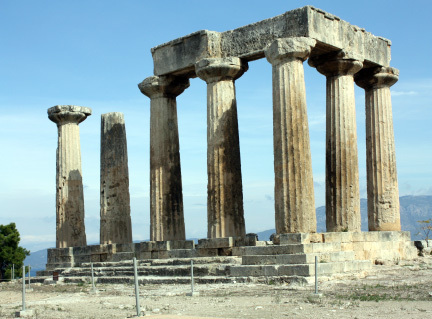 After breakfast, begin your trip to Ancient Corinth. This is the once glorious city near the Isthmus, where Paul met Aquilla and Priscilla and spent a year and a half working and preaching the Gospel. Visit the Archaeological Museum, the Forum, the Temples and the famous Bema, where Paul stood before Gallio accused by the Jews of Corinth. Then drive to Cenchreae, the little harbor Paul sailed back to Asia from, thus ending his second missionary journey. 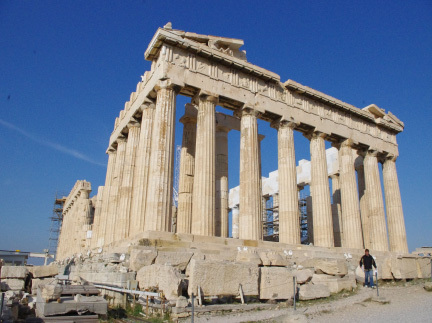 Afterwards return to Athens for your Athens sightseeing tour. 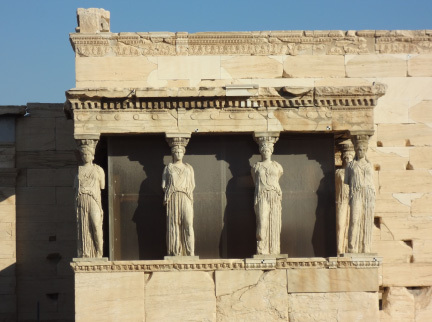 Admire the architectural miracles of ancient Athens, as you follow your guide to the world renown Acropolis, to see the Propylea, the Erectheum and the Parthenon. 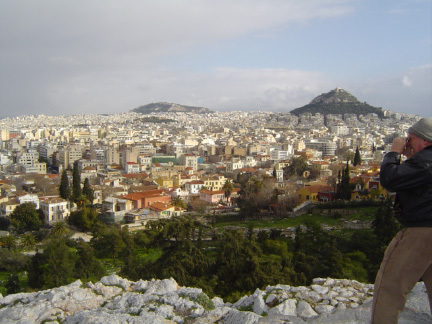 Visit Mars Hill, where Paul delivered his ingenious speech on the “Unknown God.” View the Agora, the ancient center of the economic and public life of the city, where Paul preached to the skeptical Athenians. 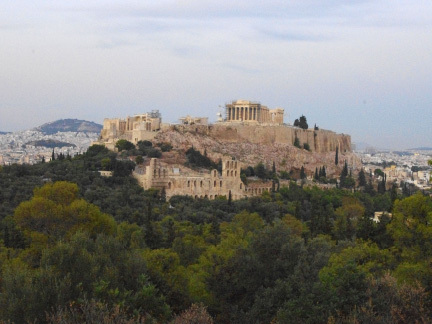 During the bus tour, see Constitution Square and the House of Parliament and the Tomb of the Unknown Soldier, the Temple of Zeus, the Old Olympic Stadium and the Neoclassical Buildings of Athens. 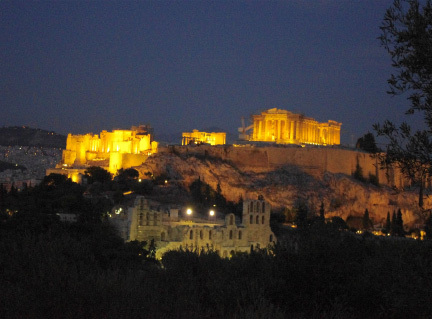 Dinner and overnight in Athens. After breakfast at the hotel, transfer to Athens Airport and fly back home.